Two 15000VBFS tanks that are suitable to store a chemical product in the form of deicer fluid were recently supplied to Liverpool City Airport to prepare them for the UK’s Winter weather conditions to enable them to keep their aircraft off the ground avoiding any unnecessary delays. 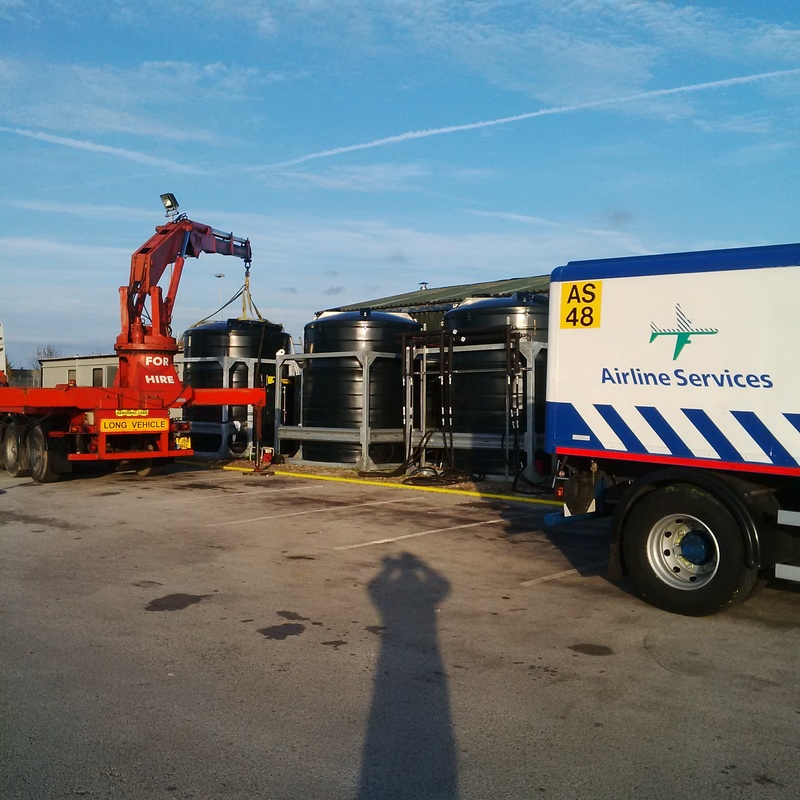 The 15000 litre deicer tanks are proving popular amongst all of the UK airports who have a bulk deicer storage requirements. 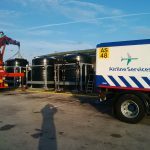 The TUFFA Tanks can be interlinked in order to obtain larger capacities, so although there are two tank units, the tanks are connected in order to create one single storage facility – in this instance an overall capacity of 30,000 litres. 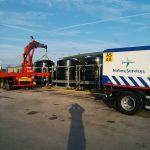 Static, fixed storage tanks can be extremely expensive, require bunding and would need to be positioned in a place that would remain the fixed position which is not always ideal. 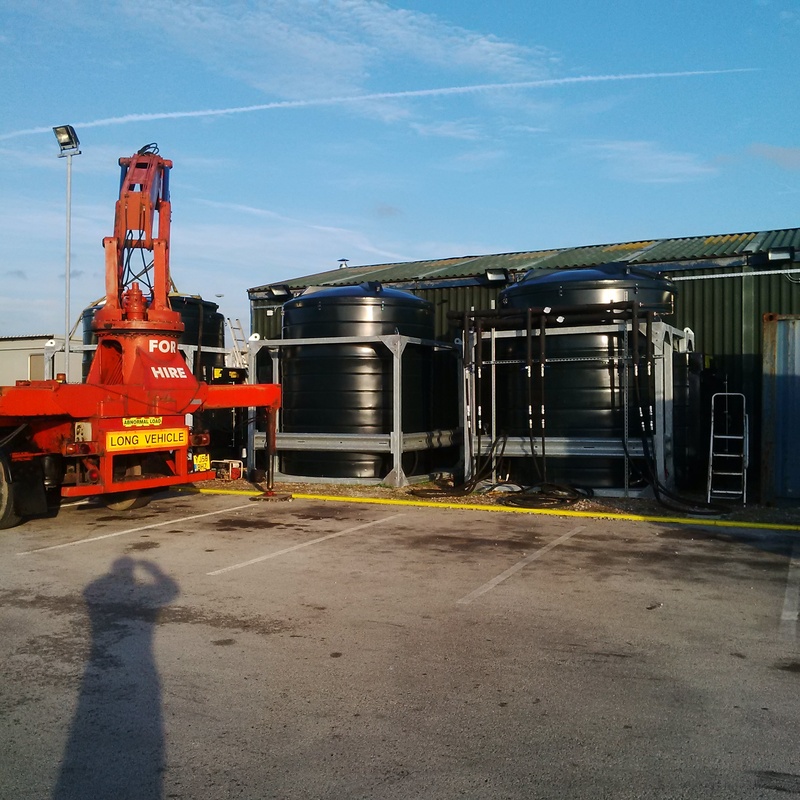 An interim more flexible and lower capital cost solution would be to purchase plastic bunded Tuffa Tanks that are maneuverable when empty. For more details and/or a quotation please do get in touch with our friendly sales team.